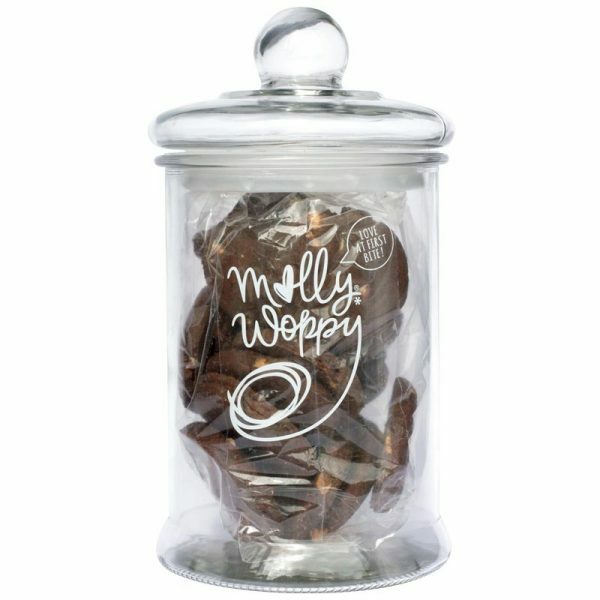 Coffee & Equipment are proud suppliers because Molly Woppy are a family owned artisan company, passionate about their baking. They love using classic recipes with fresh modern flavours, to create cookies to crave and treats to treasure – for gourmet food lovers everywhere. Coffee & Equipment do not stock all ranges but can be specially ordered in with our monthly order.